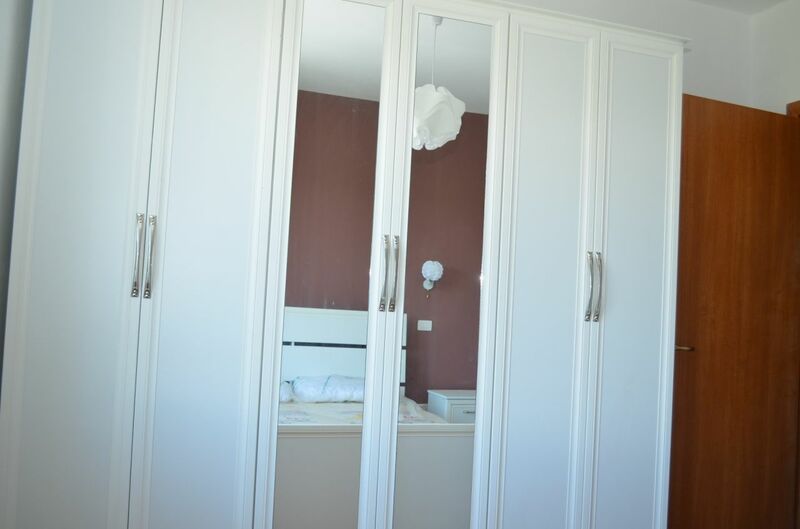 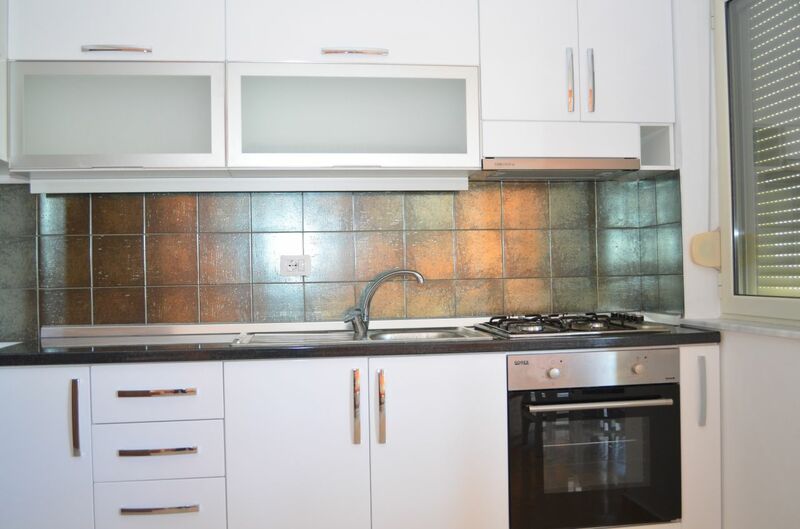 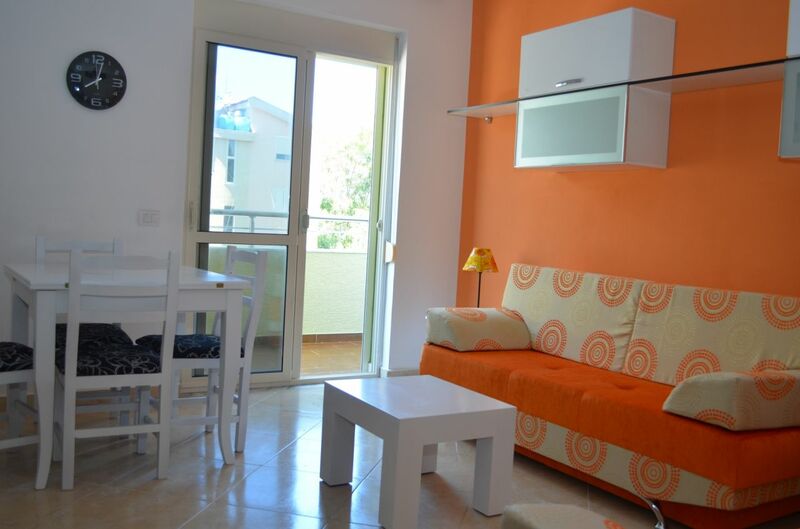 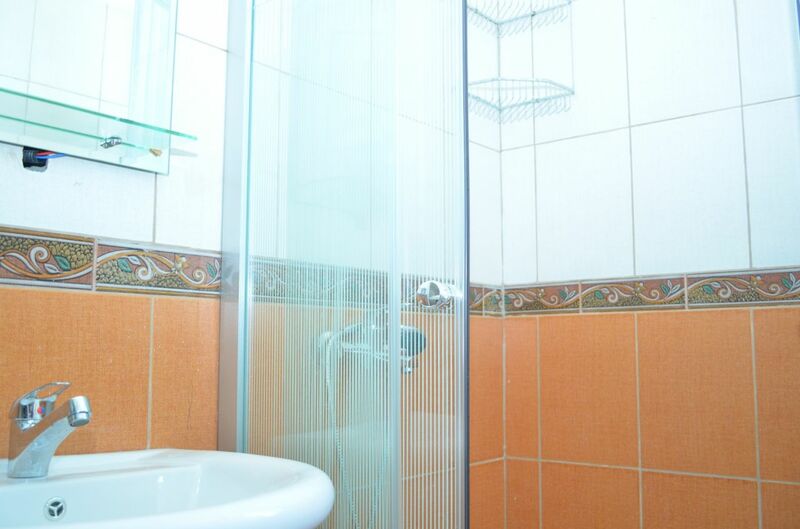 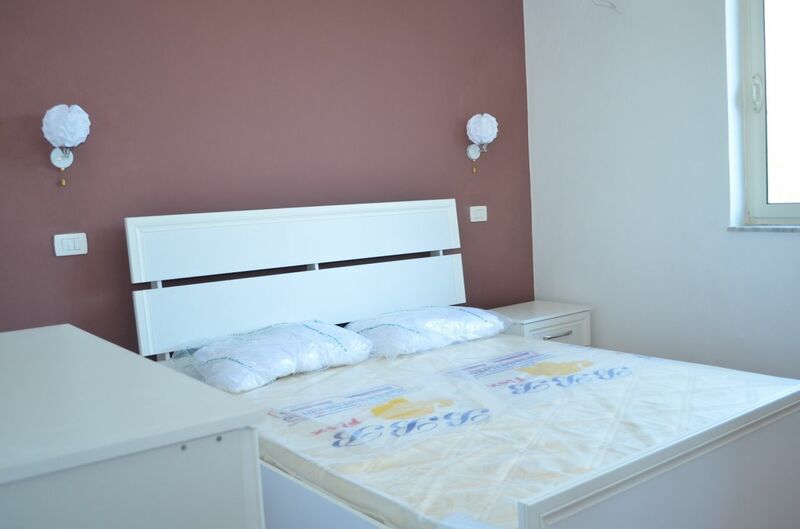 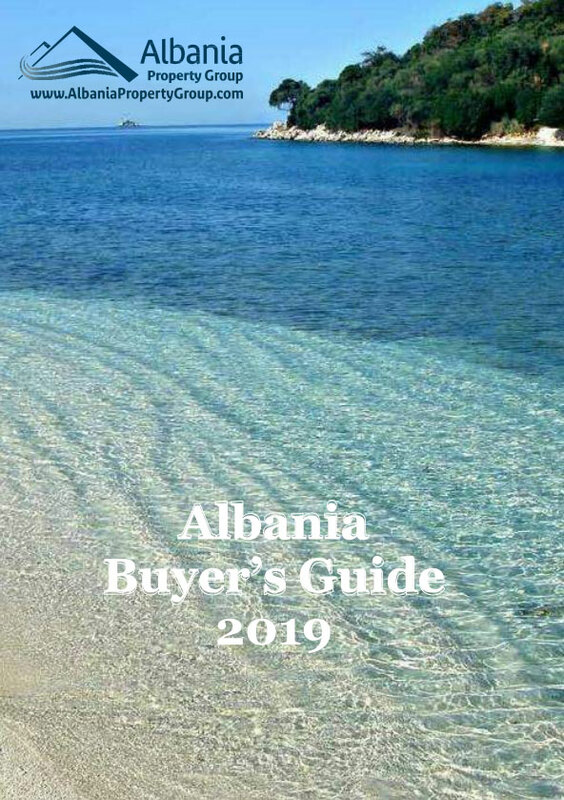 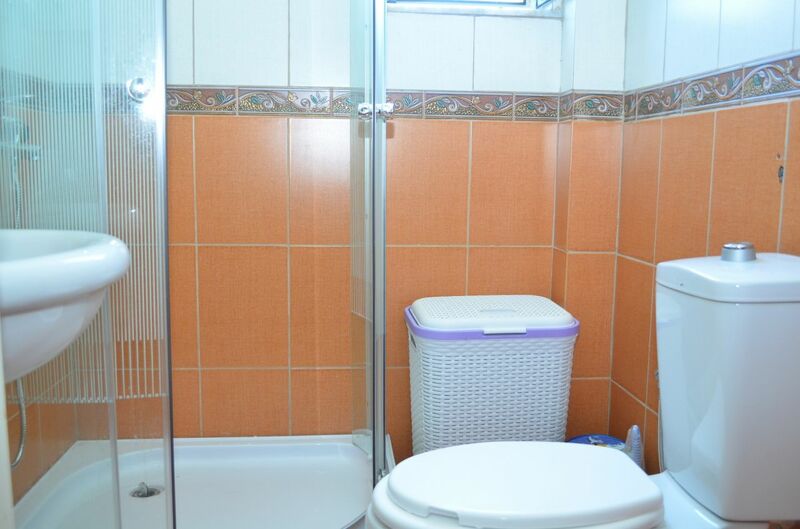 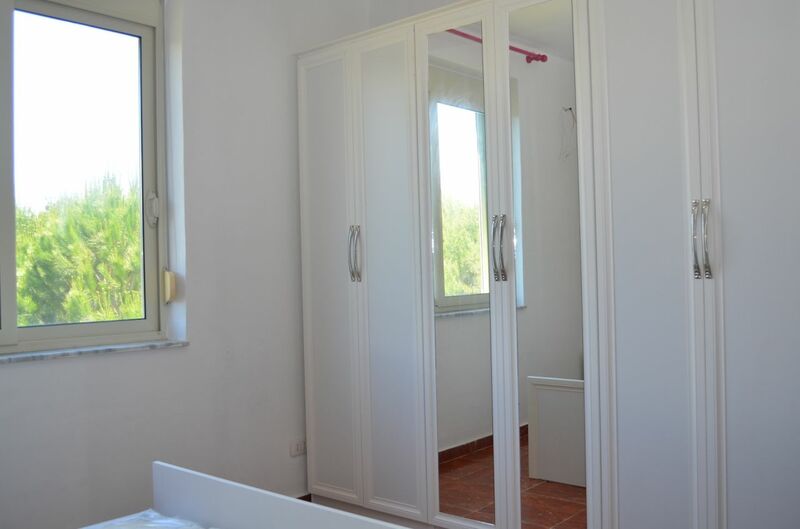 Albania Holiday Rental - Apartment for rent. 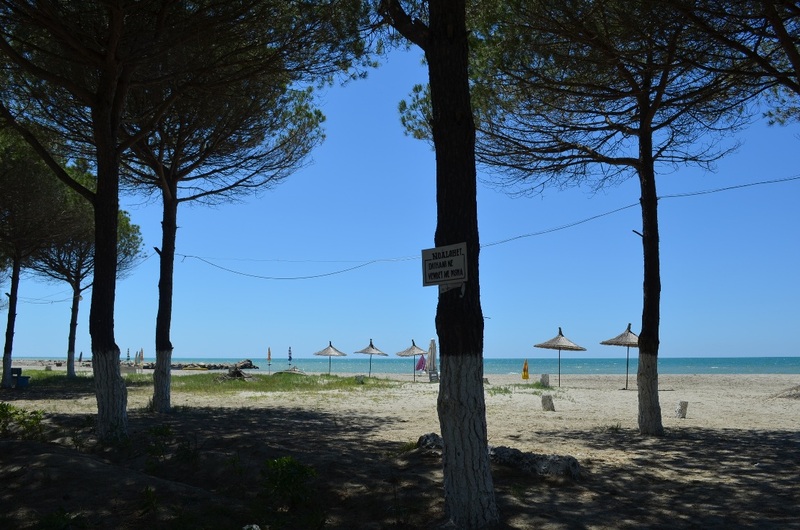 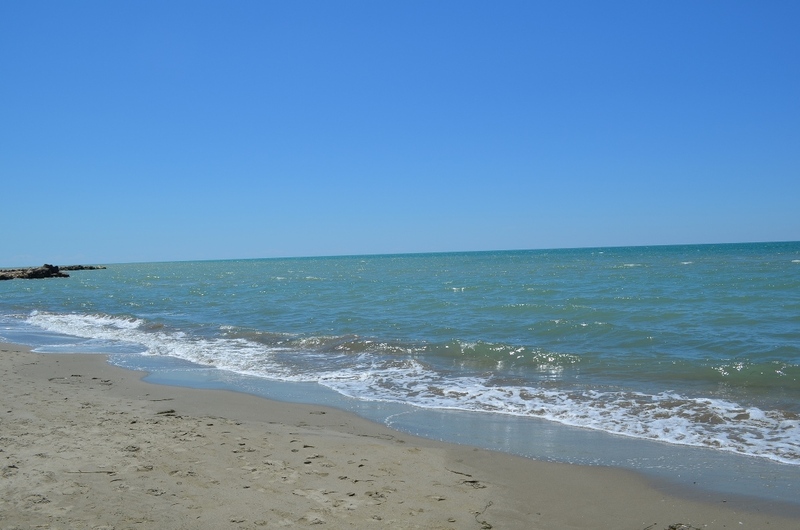 Within 35 minutes from Tirana International Airport. 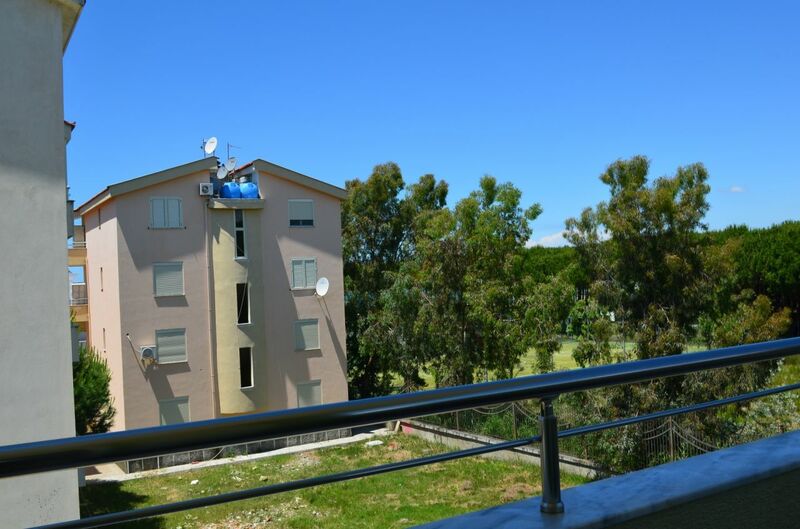 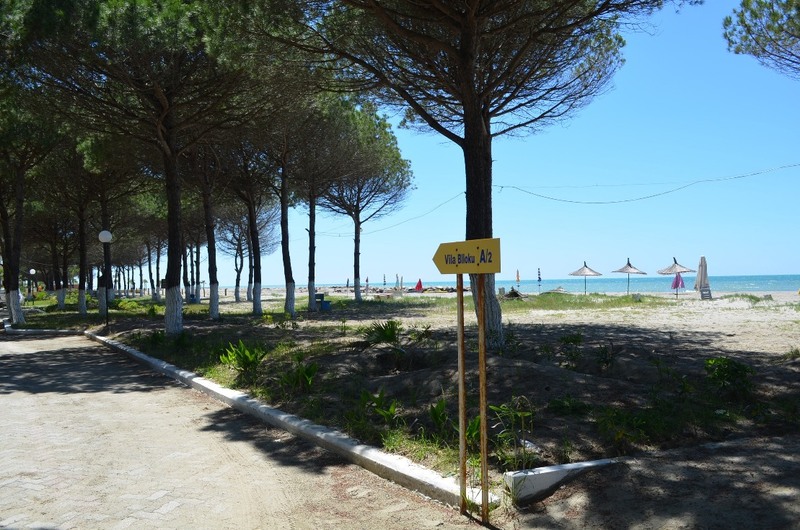 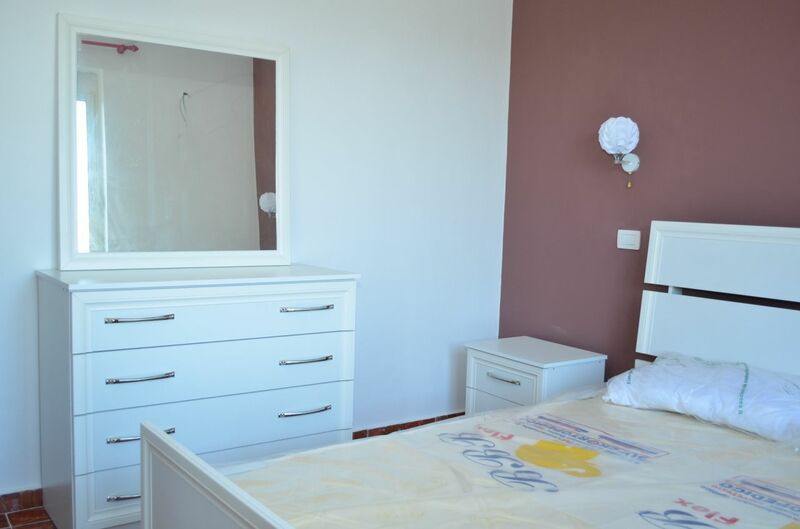 This Albania holiday apartment is located 100 m from the sea. 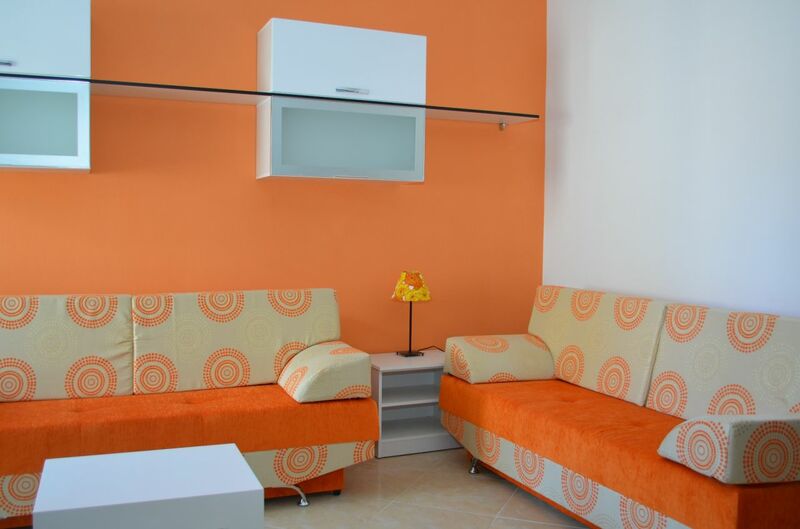 Great quality furniture, with a wonderful garden.